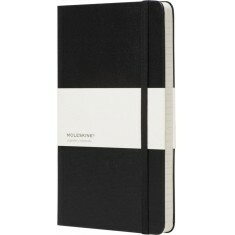 We supply a select range of genuine personalised Moleskine notebooks, all of which can be branded with your design. 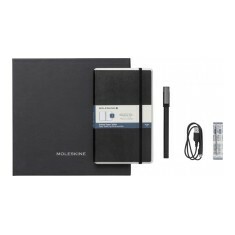 The Moleskine brand is instantly recognisable with its Italian heritage, offering quality rarely seen in stationery products. 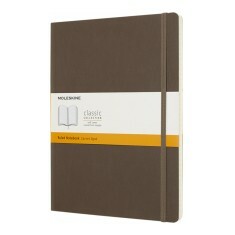 Often seen in high end retail environments including bookshops and museums. By branding this item with your logo you are sure to associate your company with quality and produce a gift that will be appreciated by any recipient. 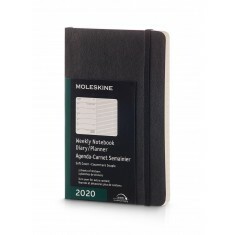 When it comes to promotional notebooks, Moleskine hold up a prestigious name for quality that is rivalled by few in the stationery industry. 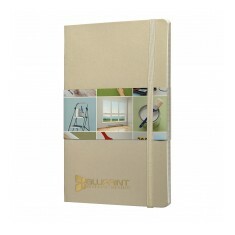 Being able to custom print these notebooks with your designs allows you to elevate your brand and show your clients that you value their custom. 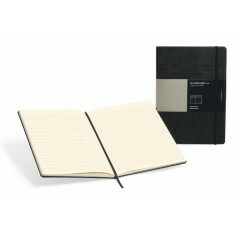 Whether you’re looking for soft touch, A4 or hardbacked A6, our range holds a great selection for you to choose from. 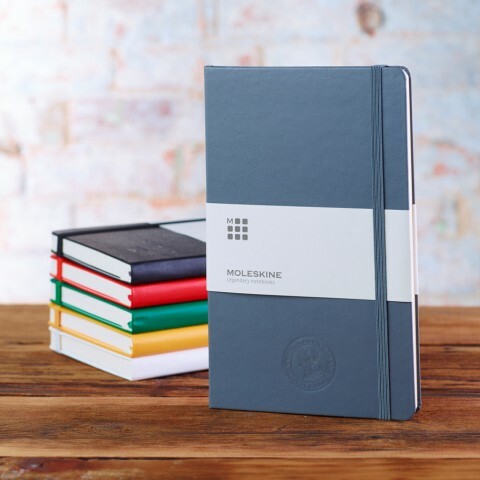 It’s not hard to see why we love this brand and one of our best sellers from our promotional notebook range is our personalised Moleskine A5 Notebook. This item is ideal for any desk and is easy enough to pop into your bag for long journeys to meetings or note taking on your travels abroad. 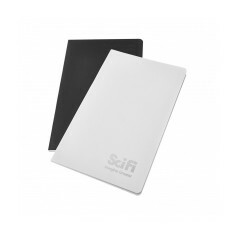 Designed with classic rounded corners and available in a range of colours, you’re sure to find one to tie in with your corporate colours. 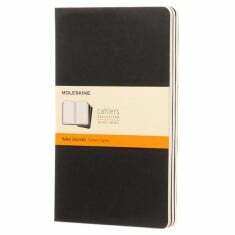 Mojo Promotions are the experts when it comes to custom printed notebooks and we have carefully selected from the Moleskine finest range for this category. Browse through this selection and if you have any questions, get in contact with our sales team today. Soft, flexible design. 96 detachable sheets. 70gsm paper. 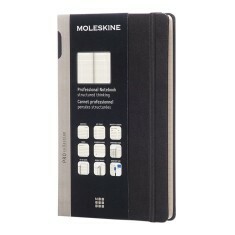 Branded via embossing or printing. Soft backed. Slim design. 96 lined pages, last 16 detachable. Synthetic hard wearing cover. Pocket size. Synthetic hard wearing cover. 192 pages of cream acid free paper. Extra large. Hardback style. 192 pages of acid free paper. Elastic closure & ribbon bookmark. 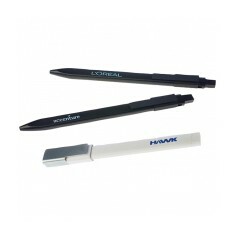 Pencil, ballpoint & roller gel style available. ABS material. Supplied individually boxed. 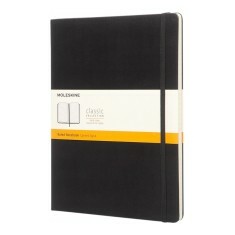 Official Moleskine. Sturdy cover. Thread bound. Acid free paper. Expandable inner pocket. Synthetic hard wearing cover. 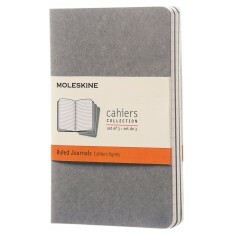 Detachable lists & adhesive tabs included. Pocket size. Red or black. Available in week to view or day to view layout. 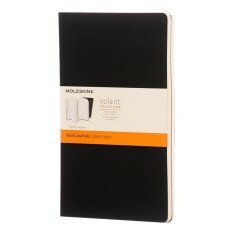 Official Moleskine. Soft, flexible & hardwearing cover. Expandable back pocket. Detachable street maps for various cities. Acid free paper. 228 pages of acid free paper. A5 size. 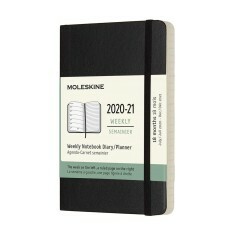 Week to view or weekly ruled layout available. Expandable rear pocket. Extra large size. Soft cover. 192 pages of acid free paper. Expandable inner pocket. 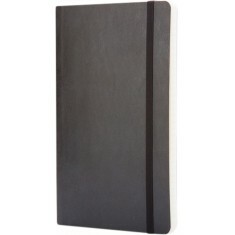 Synthetic hardwearing cover. 176 pages of acid free paper. Generous branding area. 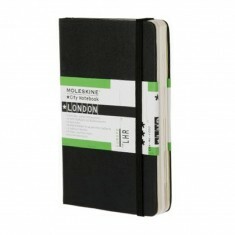 Pencil, ballpoint & roller gel style available. Silver with matt black trim. Supplied individually boxed. Hard cover. 192 pages of acid free paper. Expandable inner pocket & elastic closure. 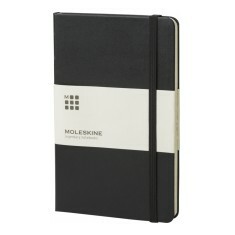 Official Moleskine product. 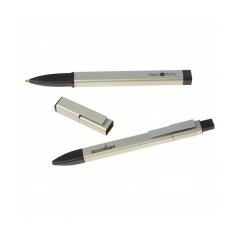 Smart pen digitises notes immediately. Blind embossed design. Made from 90% paper. Stylish fabric bonding. 3 colour choices. 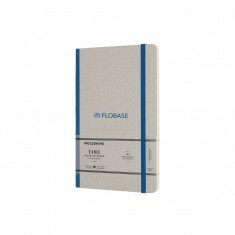 Embossed or printed with your design.